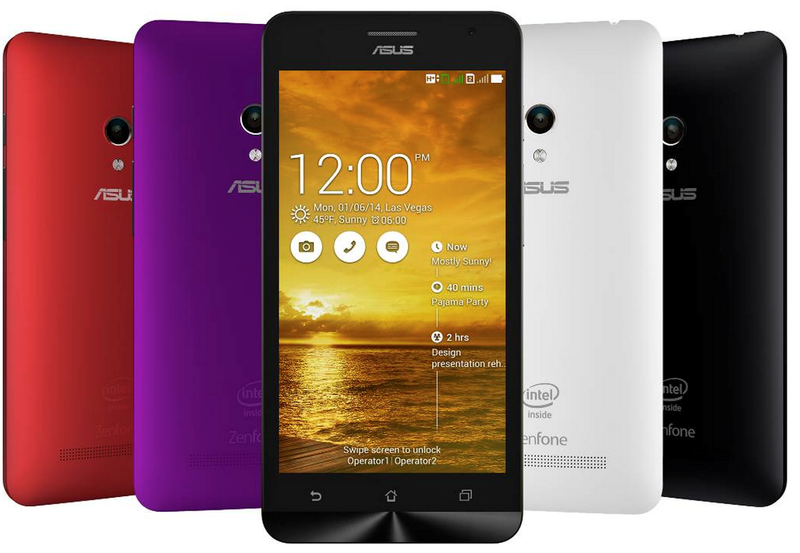 Asus Zenfone C will be released in the Philippines after all. The company has updated its product portfolio by announcing the suggested retail price of its most affordable phone released this year. The Zenfone C will be priced at Php 4,595 with similar features as its predecessor, Zenfone 4, but with bumped-up display, camera module and battery. The Asus Zenfone C will indeed give other local brands a run for their money. The device is packed with a powerful Intel Atom Z2520 chipset with HyperThreading tech which makes this dual-core runner perform like your usual quad-core handset. Aside from the CPU, the PowerVR SGX 544 MP2 will be the one running the graphics. Across the board, you’ll get an 8GB native storage which is expandable up to 64GB. The 1GB of RAM will also be up for your multitasking needs. On the camera department, the Asus Zenfone C has a lot to offer in the table compared to the Zenfone 4. It may come with the same 5MP sensor but Asus has treated this module with Electronic Image Stabilization and LED flash. Connectivity options include USB OTG, WiFi and Bluetooth 4.0 to name a few. The device also has a lot of juice with its 2100 mAh battery which could give you an ample time on the road. Check out the rest of the specs below.